Steel fabrication and construction specialists. 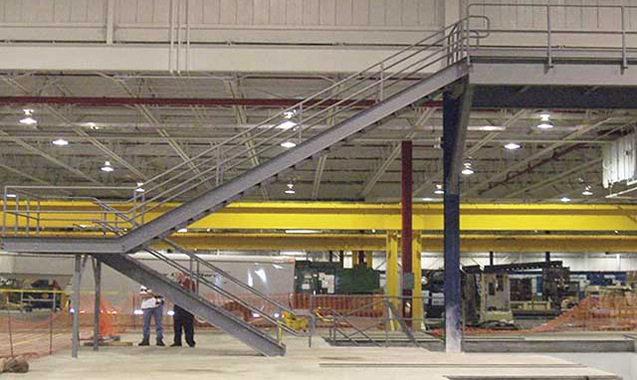 Our design-build staff has specialized in steel fabrication and construction for more than 30 years. 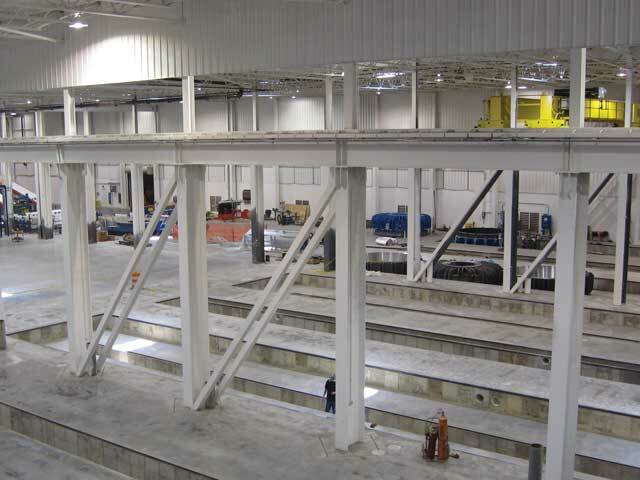 With our team you get not only experts in machine foundation design, but also in every aspect of industrial construction. We’re a complete team. Our completely tooled fabrication shop includes steel shears, press brakes, pipe benders and the other tools needed to build a superior product. 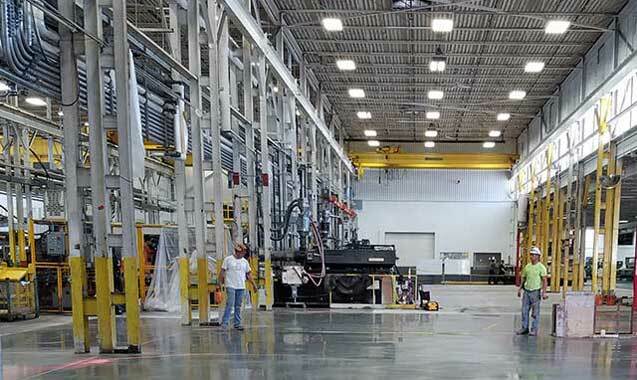 Plus, as a fully-capable fabrication shop, The Steel Shop is able to control all aspects of the fabrication process, allowing for the quick response times required when working under compressed timelines. Ready to start your steel fabrication project? Get these tips from the experts at Delta Industrial.